Over the many years we've worked with Andrew Farley we thought we had encountered every imaginable creature. 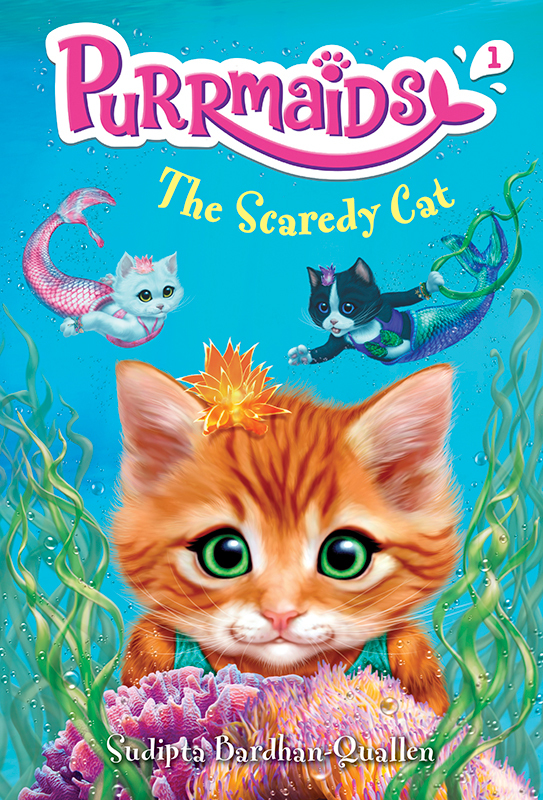 However, Andrew's latest title Purrmaids: The Scaredy Cat for Random House Books For Young Readers is a new one to add to our list. Andrew used his very own brand of magic to create a cute cover for this brand new series, written by Sudipta Bardhan-Quallen. To see Andrew's portfolio, click here. Andrew Farley is represented by Kids Corner. Published on 17 May 2017.